Gourmet Logistics Company was founded in May, 2004 and specializes in the perishable products. We operate locally in Los Angeles, Calexico, Miami and internationally in Perú. 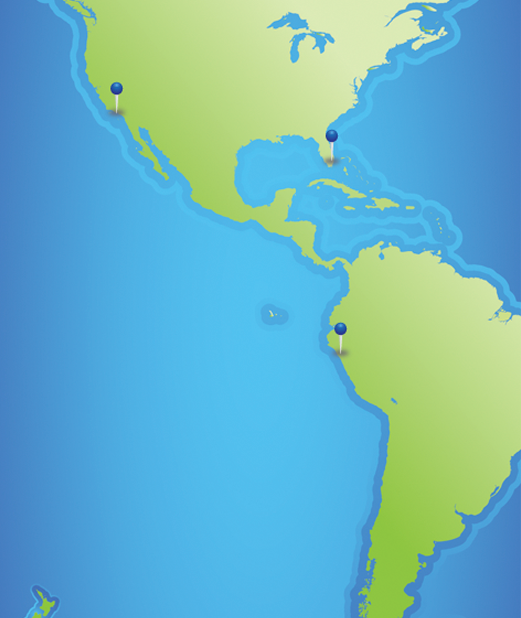 Our customers are all over the world including; South and Central America, Australia, New Zealand, Mexico, Chile and the U.S. We work with well-trained and seasoned professionals that are up to date on the latest technology and always provide customers with real-time information and solutions. You will appreciate the way the entire GLC team is dedicated to serving you and ensuring the best preservation and treatment of your perishable products.